There is nothing in the world like classic old fashioned Strawberry Shortcake in mason jars for dessert…OR of course for a simple snack, and I DO mean simple. With strawberries bursting at the seems in June, it’s a great time to celebrate family and the simple things in life. I love to create simple dessert recipes! This time of year is super busy for everyone. With Summer just around the corner, end of the year school parties and celebrations of every kind, it’s nice to be able to serve an easy dessert that is old fashioned and fresh. I’ve been making this Old Fashioned Strawberry Shortcake forever with lots of variations. I hope you will enjoy! Whisk together flour, baking powder, salt and sugar. Then add cut up butter and combine with a pastry cutter. If you don’t have a pastry cutter, you can totally use a mixer or blender if you like. 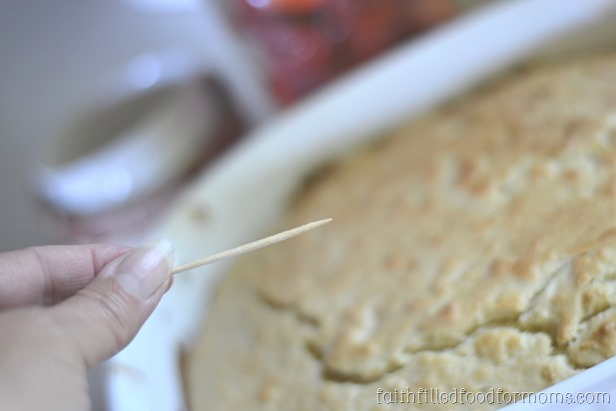 It should be crumbly when you are done with this process. Then add egg, milk and vanilla and mix! Pour into a 8 x 10 (or similar size) and bake at 425 for about 15 minutes or until golden brown. Do the toothpick check…if the toothpick comes out clean…it’s done! 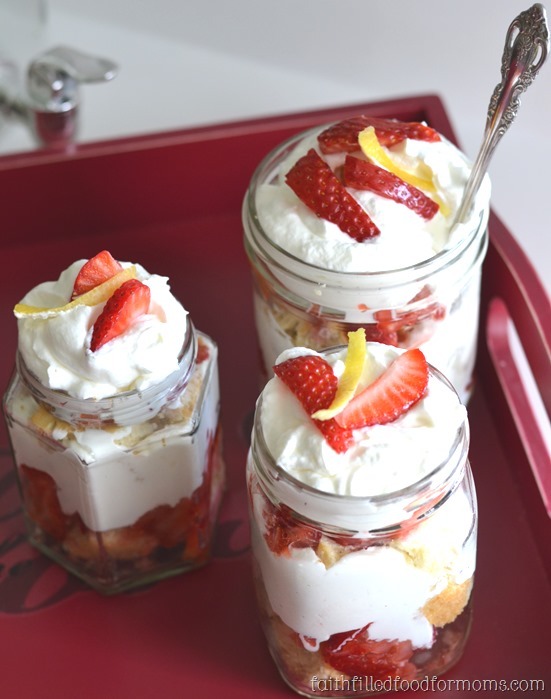 You can serve this up a ton a ways…as you can see I made like individual trifle shortcakes because my daughters boyfriend was coming for dinner. 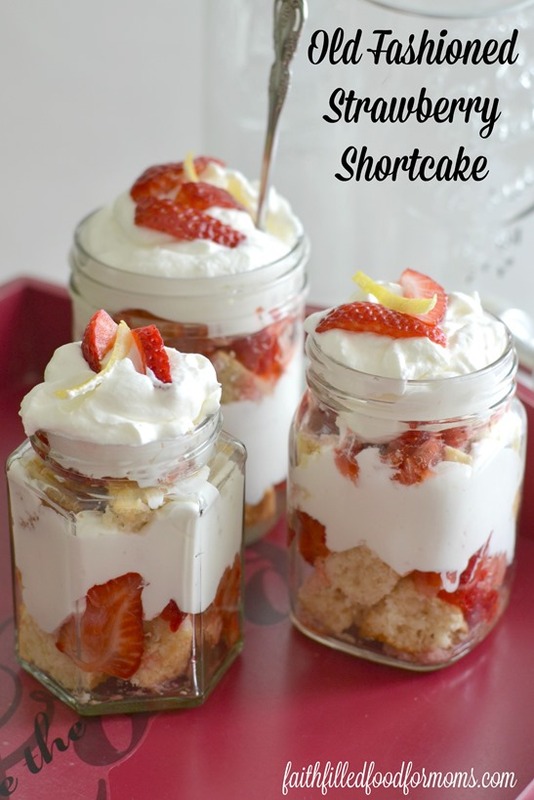 If you want to make these, all you have to do is cut up the shortcake into small cubes. 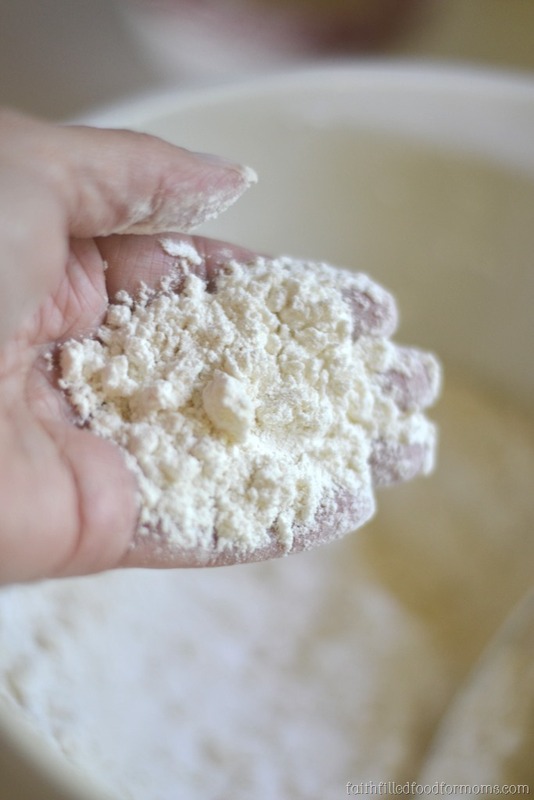 Whisk together flour, baking powder, salt and sugar. 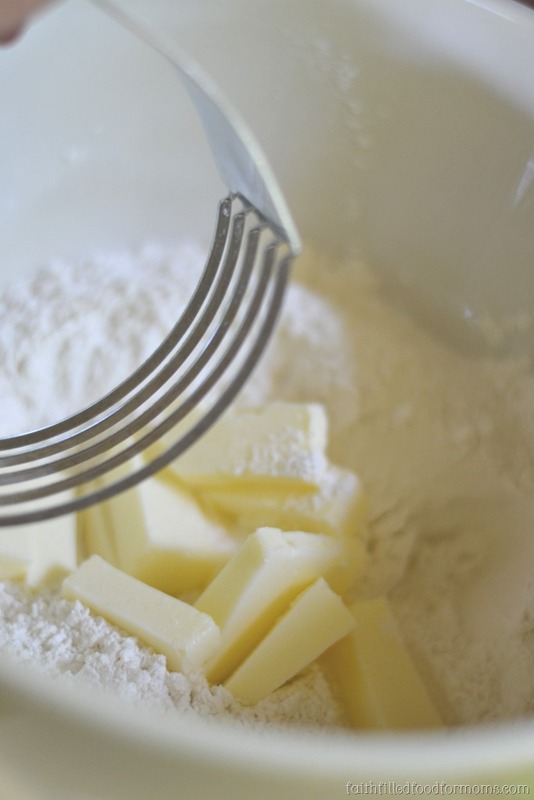 Then add cut up butter and combine with a pastry cutter. Linking up to these awesome parties!! Thank you so much! Yes there are some yummy textures in these cute little strawberry shortcakes…super easy to serve too 😉 Thanks so much for stopping by!